Is Sesame Street: Creativity and Imagination on Netflix United States? 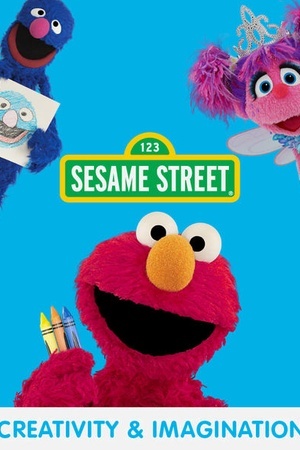 Sorry, Sesame Street: Creativity and Imagination is not yet available on Netflix. 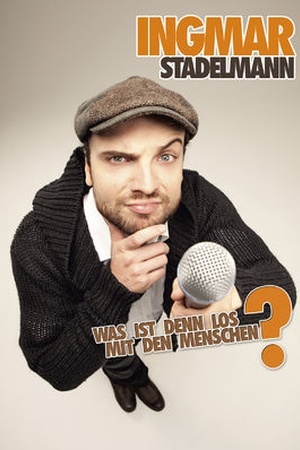 Ingmar Stadelmann: Was ist denn los mit den Menschen?